Link up your lovely stuff!! creative group of people I know!! Follow on Twitter, please, and LIKE on Facebook. If you leave me a comment I will follow you back! 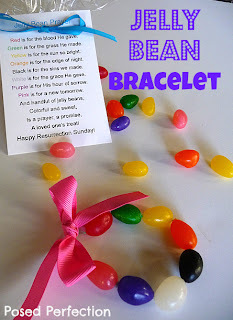 I love these Jelly Bean Easter Bracelets, don't you? 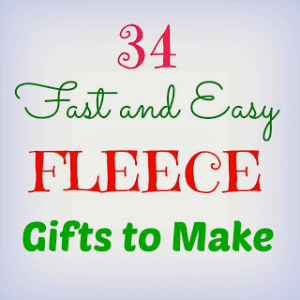 The Painted Apron shows how to create custom designs for her needlepoint. The Domesticated Princess shows how to make Resurrection Easter Eggs with Bible verses inside colored plastic eggs. I have some of these in my Easter box right now. 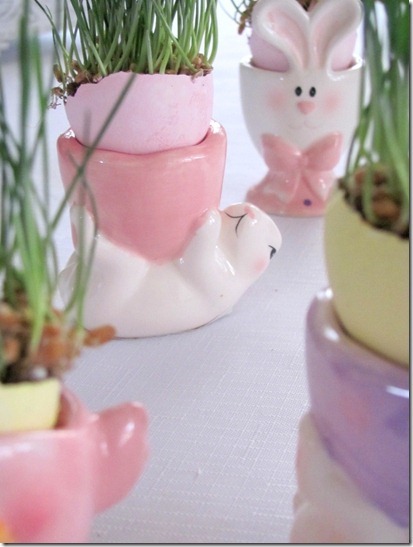 Marcia from the Shop Around the Corner shares some pretty darling Easter silhouette eggs. 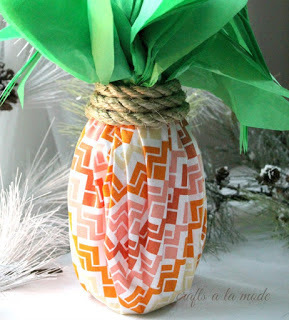 Sassy Little Lady features a fabric tape Easter egg.. nice. And here is an Origami Cross from Grandparents Plus! At the Corner of Happy and Harried there is a tutorial on how to make a beautiful Easter Tree. Love this. Must do. 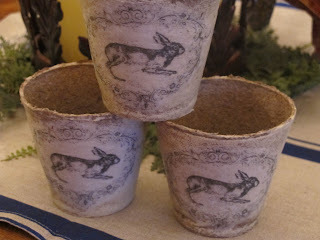 At Grace and Favor, A Life Worth Living there is a tutorial for stenciling peat pots. Imagine! Thanks for linking so much! Love your stuff! really nice creations, thanks for sharing !!!! Thanks, Paula, you have great creative things also! Love your quillin..
Super excited to be featured! Yay!! Love the name of your blog. :) Thanks for linking. Thanks for hosting, Linda! Have a wonderful weekend!! Thank you for hosting, Linda! Those silhouette eggs do leave me a bit inspired! Thanks, Tara, yea, aren't those silhouette eggs special? Thanks for the wonderful party. Have a great weekend. Thanks, girls, for coming by. I appreciate it so much. Glad you could come, Lynn. Love your stuff! So thrilled that you chose to feature the Origami Cross! Thank you! It is so easy to make and really says what Easter is all about! I diverted a little and linked up one of my favorite egg bakes ....Amish Egg Bake! So glad you linked up a few of your posts! Love that. And the Cross is wonderful! Thanks so much for hosting! 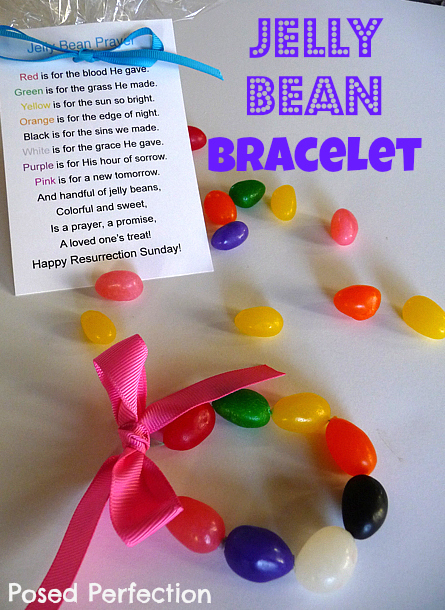 Thank you also for featuring my Jelly Bean Easter Bracelet. What a fun surprise this evening! I hope you have a wonderful weekend! Love your cooking. Thanks so much for giving your recipes to us each week!! I am very honored, my friend, especially at your party. Thank you. Love all the other features and I am off to link something very simple for this week. I'll come back tomorrow to visit with your guests. Okay, I changed my mind. 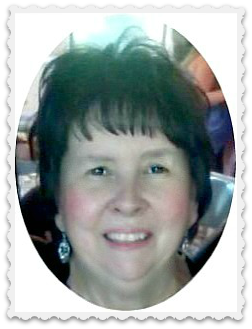 I linked my new burlap banner...just a tad more difficult than what I thought I would link. I'll save the simple one for next week. You are always coming up with something great, marcia. Thanks for linking. Thanks for featuring my eggs! Have a fabulous weekend! Thanks for coming to the party, Erin!! Thanks for hosting this awesome party again this weekend! Hope you'll come over and link up with me too this weekend @The Weekend re-Treat! All linked up. Thanks for the invite! Wow--what a great party turnout! You must be so excited! Thanks for hosting! Have a great weekend! YES, Cindy I'm SO EXCITED to have such talented women link up to my blog! When things started with a jellybean bracelet, I know it would be good! 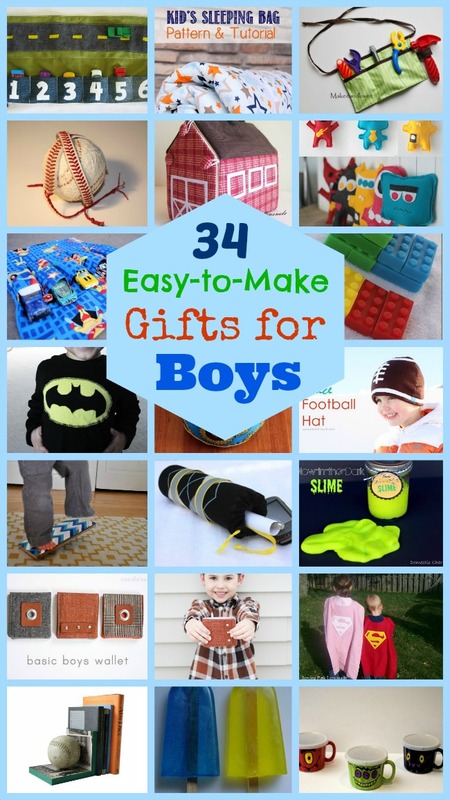 Then I got to the Linky - there are just too many awesome things to check out! There are, Natasha! Thanks for linking! I'll have to some out more closely. Thanks for coming over, Pippa! 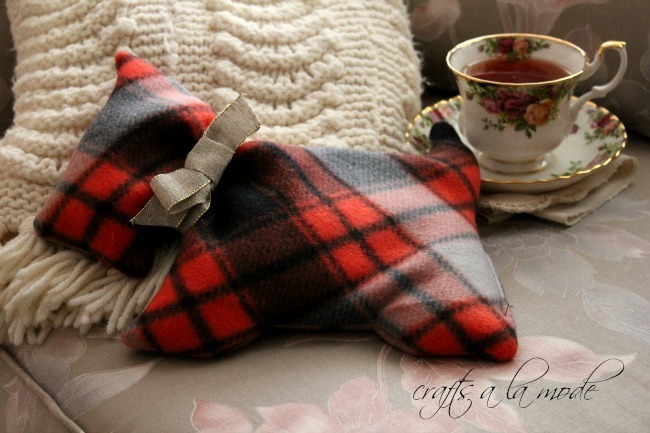 Thanks for stopping by my blog and for hosting :) Have a great weekend! bracelet for my grandkis.. love it! Callie, thanks for coming to the party! Laurie, thanks for coming to the party! Thanks again Linda for hosting this fun party! Have a great weekend! Thank you for the party. Love your picks, some fun Easter projects. Hope you're able to enjoy this spring weather. Wanda, so happy you could make it to the party! Thanks and a big hug for hosting this Fab party.Have a great weekend. Thanks, Sarah, glad you could make it! Stopping by with a tablescape that I pulled together with things that haven't been packed yet for our move south. 3 weeks 'til D-day and I'll be back with lots of transformations in our new home! Best wishes for you on your move. Where in the south are you moving? 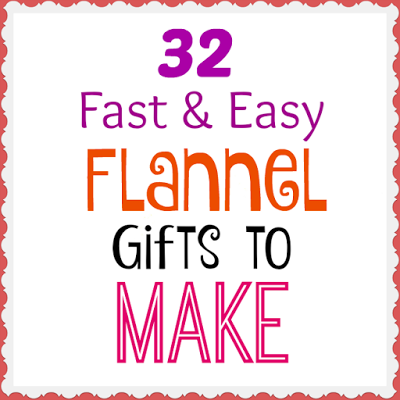 Thanks for stopping by and sharing your link-up with me! 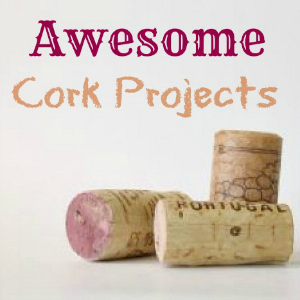 So many great projects posted here! 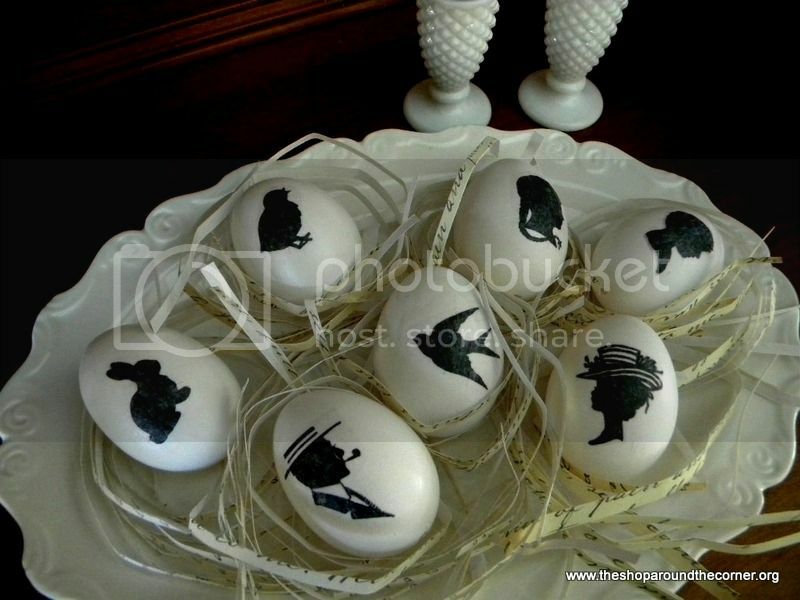 Love those silhouette eggs; very creative!